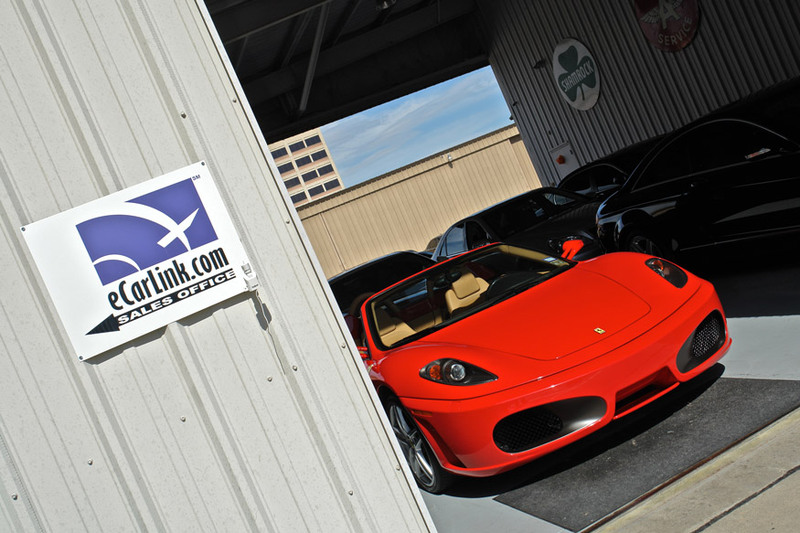 eCarLink (Addison Airport — north Dallas Area) is better than ever! 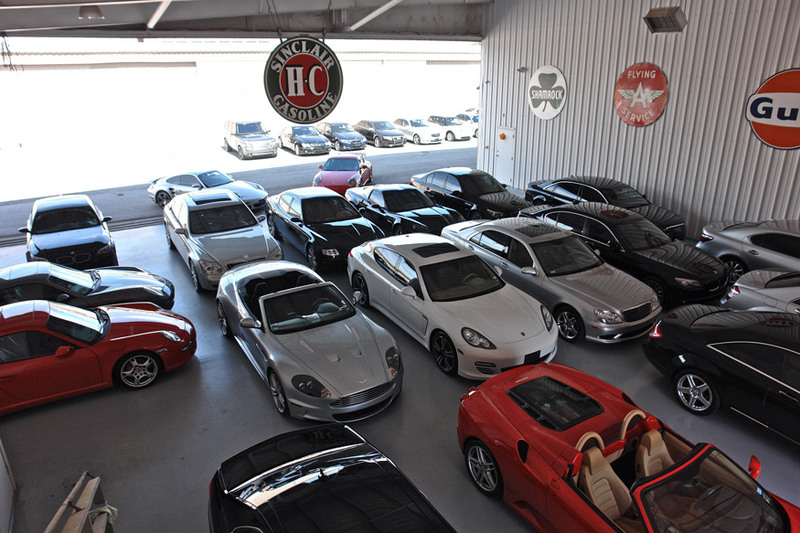 10 years and over 10,000 cars retailed worldwide, eCarLink remains one of the most recognized online retailers of fine automobiles in the world. 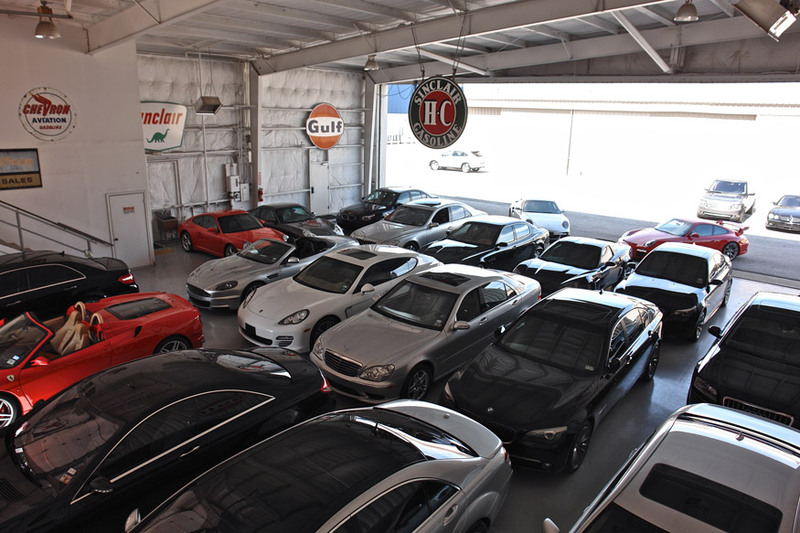 With over 100 of the finest vehicles nestled in 5 corporate jet hangers in Addison, Texas, eCarLink is the most noted online retailer in the United States and is easily accessible from anywhere in the Dallas / Ft. Worth area. 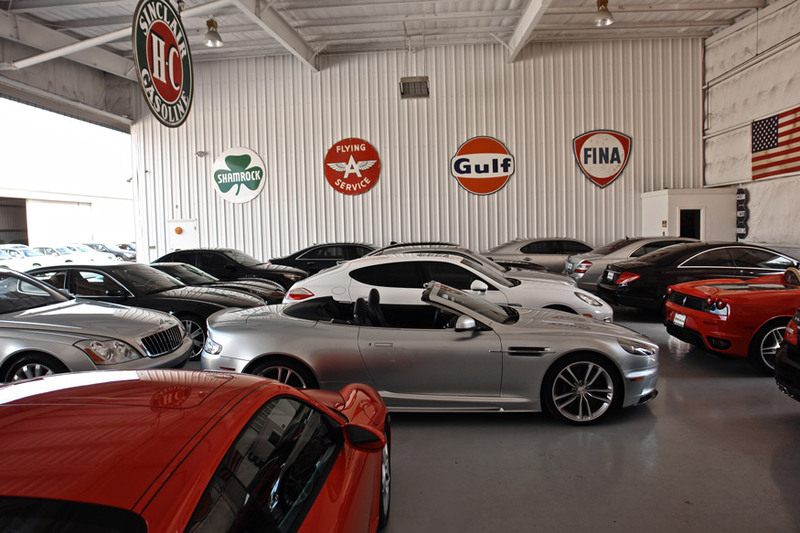 Experience our legendary service and simple buying process today! eCarLink has been featured in articles from numerous publications, ranging from eBay National Print Ads to Forbes Magazine and even CBS News Interviews. eCarLink has always been on the forefront of the industry, and has been praised in many of these articles for our leading role in revolutionizing the online automotive buying process.